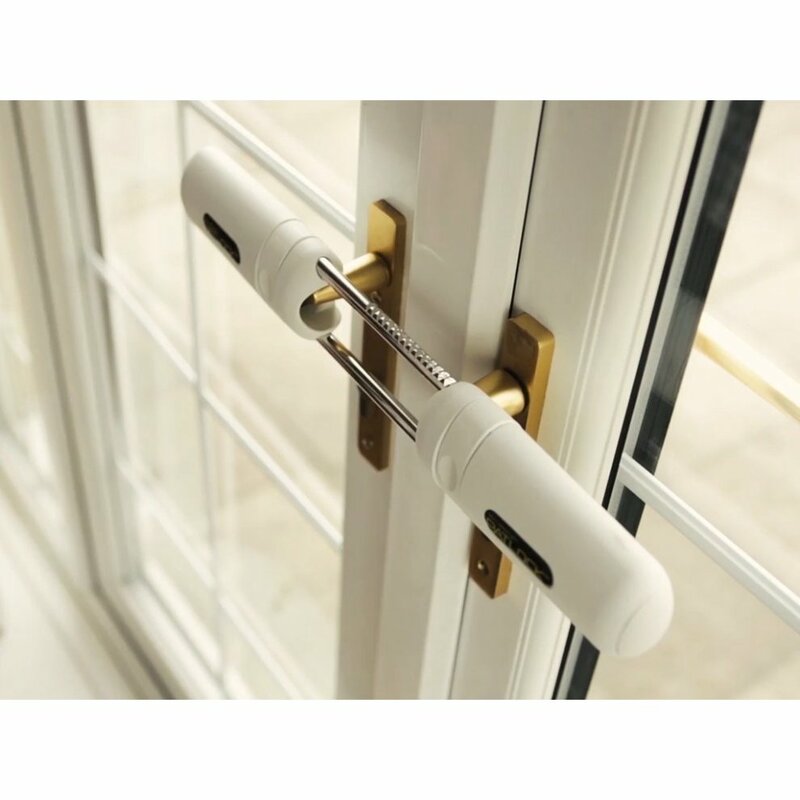 Not only is this Instant Patio & Conservatory Lock from Patlock an incredibly nifty way to boost security around your home, but it's perfect for giving you pure peace of mind. 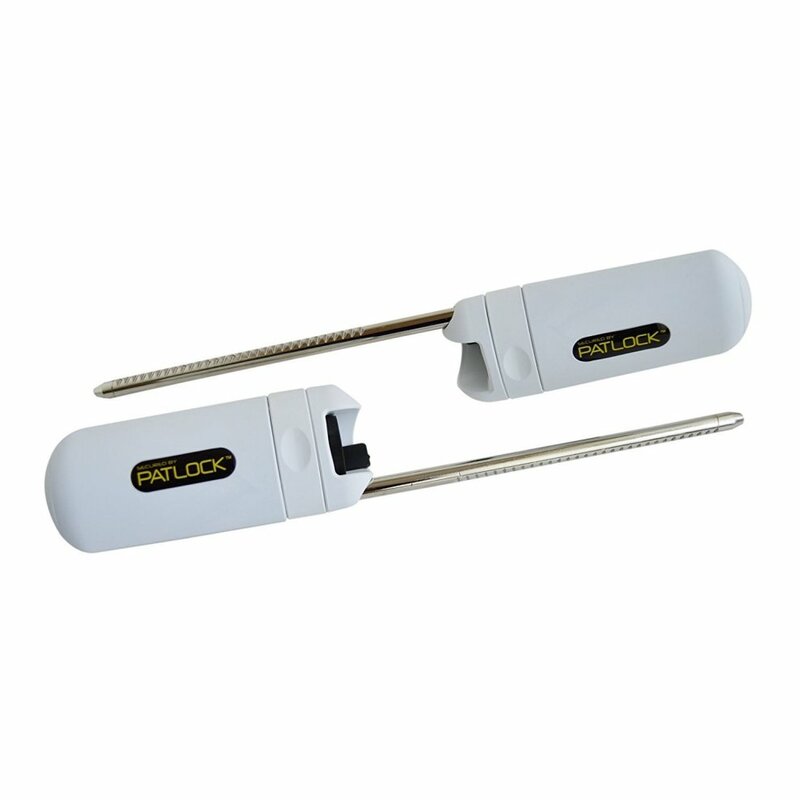 Boasting a simple set-up and installation, the lock will hold your handles securely in place and ensure your doors cannot be opened from the outside (while proving easy to take off for day-to-day use!). 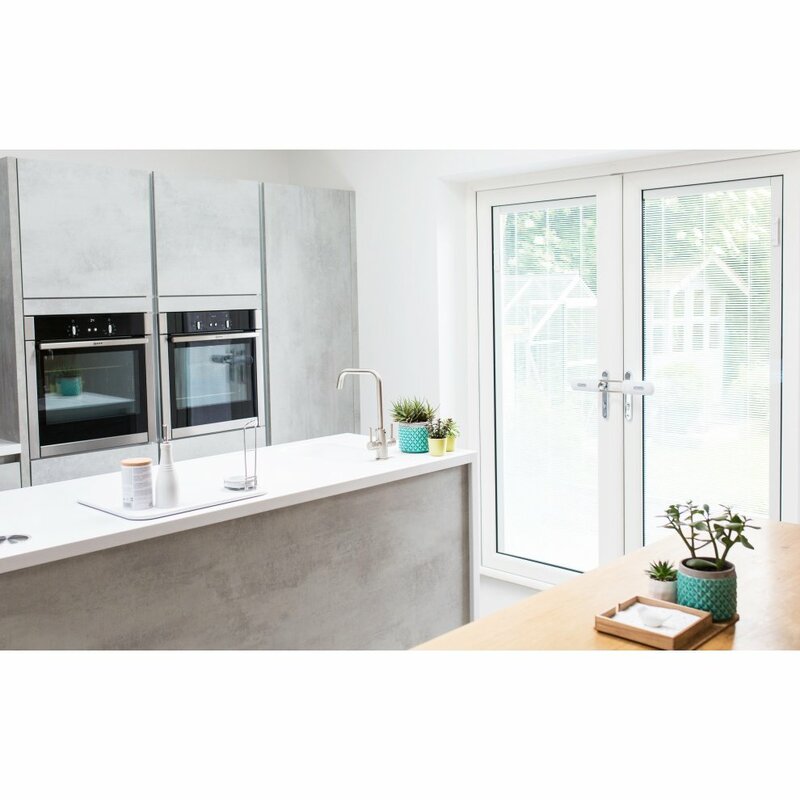 Showcasing tough, sturdy construction with a wipe-clean finish, the lock is ideal for using on almost all standard double doors - and it even comes complete with tamper-resistant spindles for added reinforcement! Please note: For the keen DIYers among you, fitting the security spindles should be easy-breezy but if you're in any doubt about installation, it's recommended that you call a locksmith as they can't be removed once they're installed! J C Plastics Limited Have a question? Looks great, easy to use, feel a lot safer now. Very happy with the way this product has given us the feeling of added security. Thank you. Really great little item, simple, easy to use but very efficient and a great deterrent for those who would look to gain unlawful entry. Well worth the money for the peace of mind it brings.